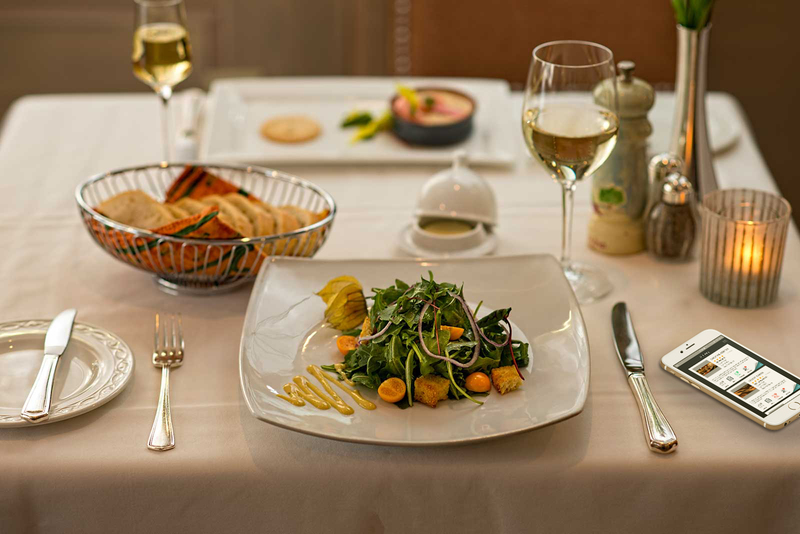 Dining at your favorite restaurants and eateries is really a memorable event, where you can have your tasty and delicious food with a good ambience. If you are a gourmet and you crave for even more pleasing atmosphere and experience at your favorite hangouts then without any second thoughts download and install the iCashout app. Foodies will always yearn and desire something like a modern revolutionary approach when it comes to dining at their favorite hangouts. 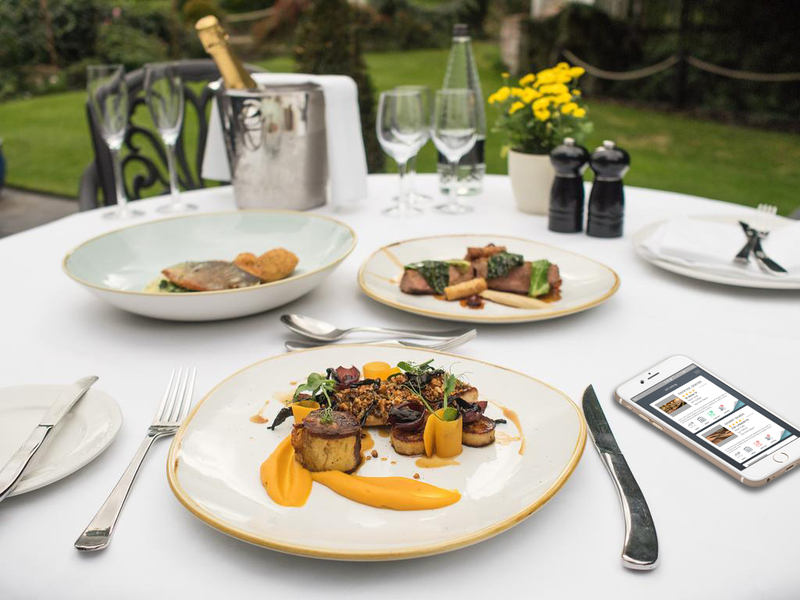 They wish that the typical hassles and wait times associated with the restaurants are eliminated for good and further they prefer to be kept entertained and up to date when carrying out the dining. Another wish they have is that the hassles of the prolonged bill payment need to be dealt with and ascertain that a quick and smooth billing process is done incorporating security when doing the transactions. iCashout- The suggested app for gourmets ! 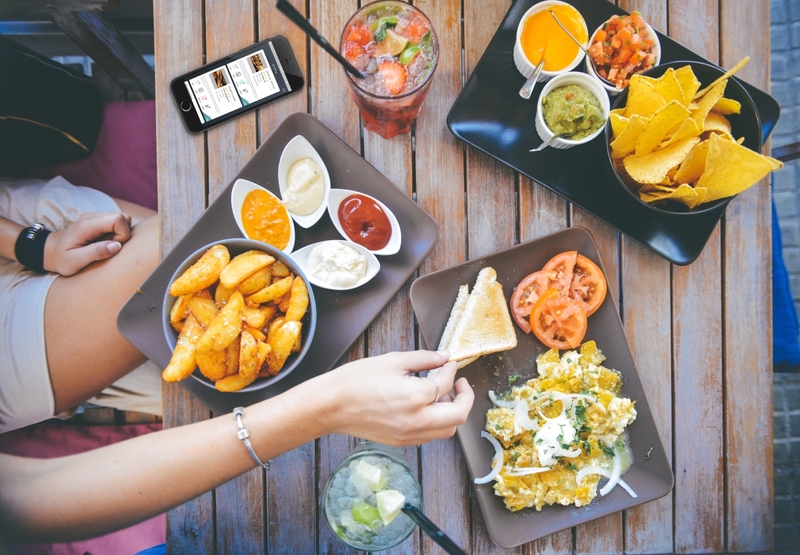 The iCashout app offers a neat, clever and most importantly smart way for foodies and gourmets when being associated with eateries and restaurants. After the manipulation of the app not even a single moment in the restaurant will be associated with impatience or boredom. 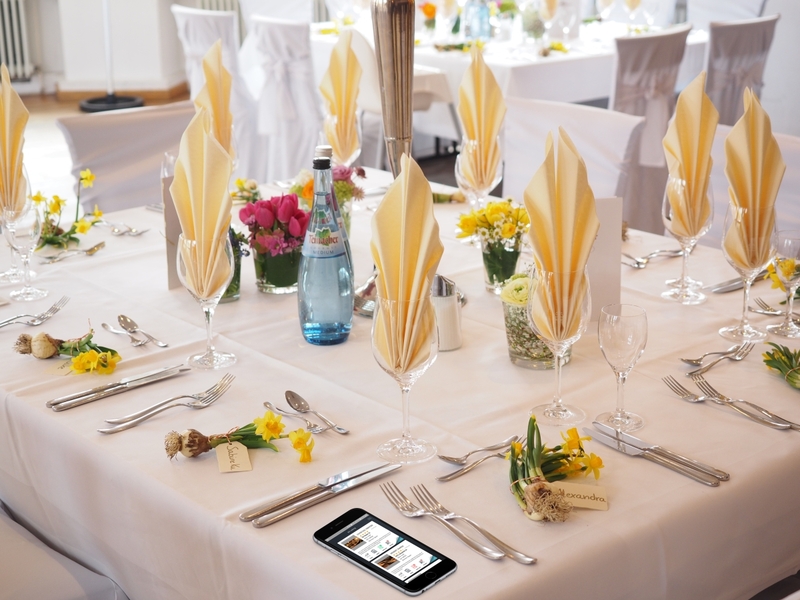 The user is guaranteed to be jubilant and enthralled when dining in at any eatery which has partnered with the iCashout app. It also serves to reduce the time associated with waiters and servers in the restaurants and considerable amount of time is also saved when being in a diner. Featured in every restaurants is the routine format where people go to the hotel, wait for a table then patiently await the servers to come and jot down the orders. Next, it is followed by the time associated with waiting for the dish to be prepared and once done after eating, paying the bill by providing the credit cards or debit cards with the risk of data being compromised by third party sources. The food lovers crave for something unique and different for a change when they approach the diners to have their tasty meals.They prefer to be enthralled completely through out their time in the eatery. They want the food to be served in time and finish it so that they can carry out their other appointments for the day. The way how we dine at eateries is surely evolving. There is a revolutionary phase related to the aspect of eating at our favorite restaurants. No one would prefer the traditional way of dining or be making a takeout or be waiting for a food delivery- They will surely be tired of it and will look for a change which serves to please them and satiate them both with regards to the food and the functioning behind it. iCashout is the answer to all your desires. 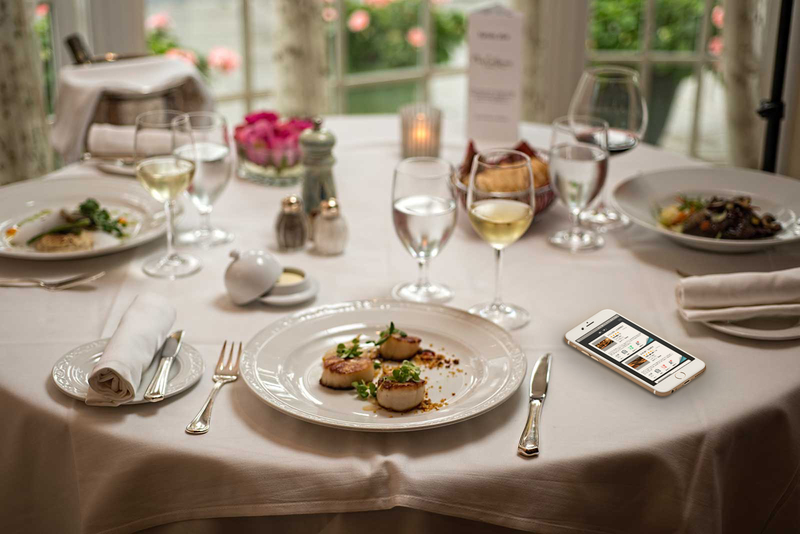 The amazing restaurant app ensures that you have a great time dining in your desired restaurants. It serves to be a beacon or a notifier if an eatery which has partnered with the iCashout app is in the locality of where the user is present currently.